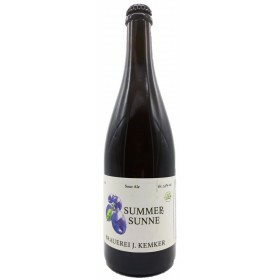 This Beer is inoculated by wild yeasts (Brettanomyces included) and lactic bacteria, both present in Lambic spontaneous fermentation. Small, dark and very sweet Damaschine variety plums are added in steeping to restart a new fermentation to characterize the product. 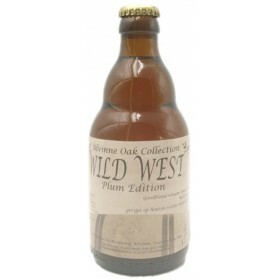 Sour oak aged saison matured with sour cherries. 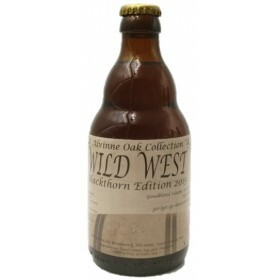 Oak aged beer (Wild West), where 15 kg of sloeberries (Blackthorn) were added to every barrel (Bordeaux wine barrels). 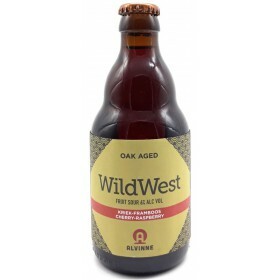 Wild West (Omega aged in red wine oak barrels) matured with raspberries and cherries. 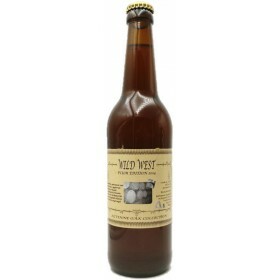 Wild West matured with blue plums. 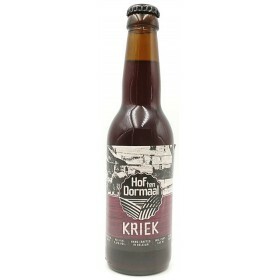 Blond beer aged in oak barrels with sloeberries. 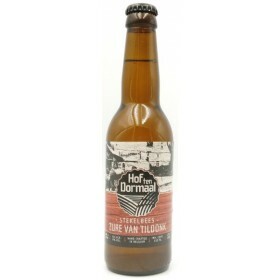 Sour blond beer aged in oak barrels with gooseberries. 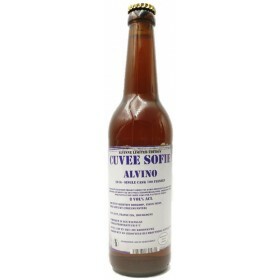 Cuvée Sofie matured with grapes (20 kG of grapes per barrel). Production limited to 700 bottles. Cask used: 2012, French oak (Bourgogne). 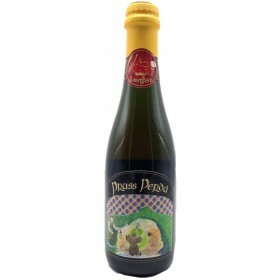 Phi aged for half year on red wine barrels with rhubarb. 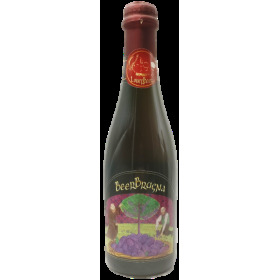 Foeder aged blond sour (Phi) with foraged sloeberries. 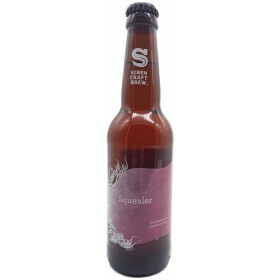 "A tart thirst quancher brewed with Mango Juice"
Barrel-aged golden sour with seabuckthorn. 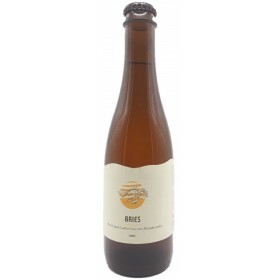 Blond sour (Phi) aged in red wine barrels with Quince. 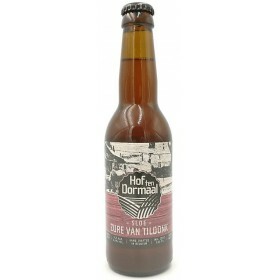 Zure van Tildonk (Sour BA blond) aged with Barbera grapes. 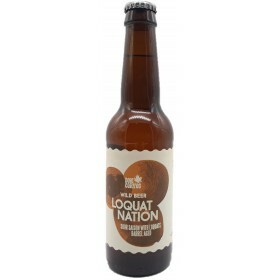 "Loquat Nation is the result of a 100% Brettanomyces and Lactobacilus fermentation that was aged in oak wine barrels. 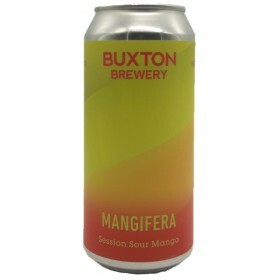 It was finished with the addition of 200 KG if hand-peeled loquats." 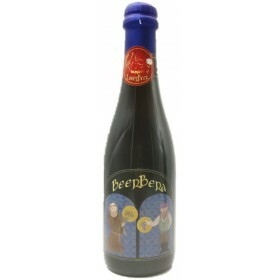 Sour ale fermented with Brett, matured with rapsberries form Alentejo and then aged in oak barrels. Label description: "Inspired by the first chapter of The Fellowship of the Ring. Bilbo Baggins celebrated his 111th birthday by giving the One Ring to Frodo, we celebrated our long expected batch 1000. On May 28th we added 20 kg of lingonberries and 20 kg of blueberries to a 225 l Chateau Carbonnieux red wine (Pessac-Leognon/Bordeaux) barrel. #1000 aged for 9 months on this first time used Hungarian oak barrel." 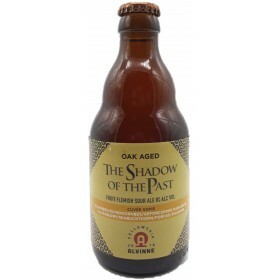 Label description: "The second chapter of The Fellowship of the Ring is called The Shadow of the Past. Gandalf explains to Frodo the true nature of The Ring, how it must be destroyed for the good of all Free Peoples of the World. 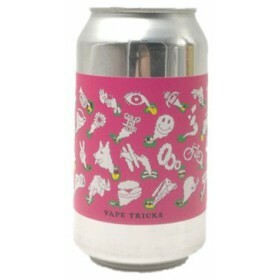 No need to destroy this beer. We foraged silverberries, sea buckthorn and grew forced rhubarb and added them in May to a Chateau Mouline red win (Bordeaux/Medoc) barrel. 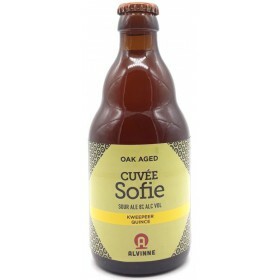 This version of Cuvée Sofie aged for 20 month in this third used French oak barrel"
Label description: "The third chapter of The Fellowship of the Ring seemed like a perfect name for this third fellowship beer. Three is Company, especially when mullberries, gooseberries and Muscat blue grapes meet in an excellent barrel of Chain Reaction. In July we added the fruit foraged from our own gardens to a Chateau Doisy Vedrines sweet white wine (Sauternes) barrel. 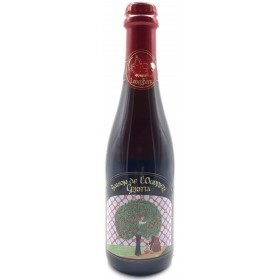 Chain Reaction was aged for 18 months on this second time used French oak barrel." Label description: "Laurelin was one of Two Trees of Valor. It was said to be some sort of cherry tree, her last fruit was made into the sun. In July we added 25 kg of Schaarbeekse Kriek to a 2016 Domaine Noelat Michel red wine (Bourgogne/ Vosne-Romannée) barrel. 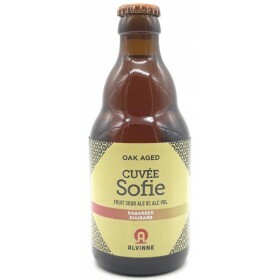 This Cuvée Sofie aged for 28 months on this first time used Hungarian oak barrel." Label description: "Laurelin was one of Two Trees of Valor. It was said to be some sort of cherry tree, her last fruit was made into the sun. In July we added 25 kg of Schaarbeekse Kriek to a 2017 Domaine Harmand Geoffroy red wine (Bourgogne/Gevrey-Chambertin) barrel. 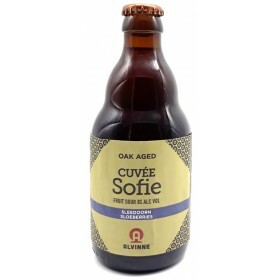 This Cuvée Sofie aged for 16 months on this third time used Hungarian oak barrel." 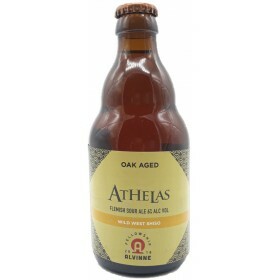 Label description: "Athelas was a healing herb that grew throughout Middle Earth. Shiso is a mint-like Japanese herb used in traditional Chinese medicine. The Shiso was brought by a friend and added to a Chateau Carbonnieux red wine (Pessac-Leognon/Bordeaux) barrel with the help of our Japanese importer. 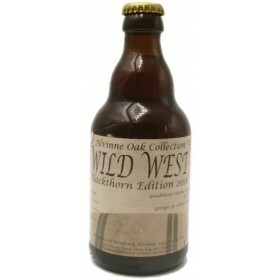 This Wild West aged for 9 months in this first time used Hungarian oak barrel. " Label description: "Mentioned in the Lord of the Rings, a honey cake is a twice-baked cake made by the Beornings , who were also beekeepers. The cakes are sustaining and keep fresh for a long time. 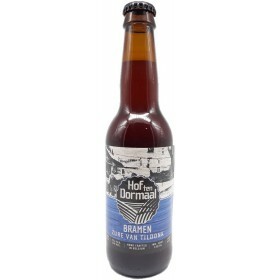 So will this beer made with honey and figs that we smoked at the brewery. 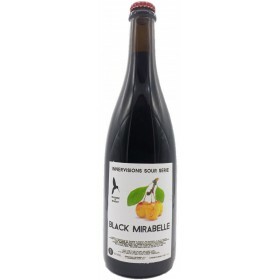 We macerated the figs in a Brandy barrel with Sour’ire de Montagne, which previously aged in a Foeder." 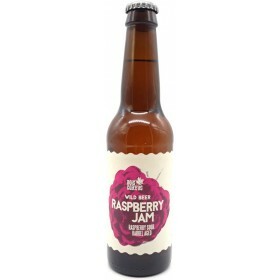 Dry-hopped Brett sour with raspberries.